"But more than this, the imagery she spins with such poems as "Wildflowers and Daisywishes" (a recurring theme in her poetry), "Chained Intensity," "A Valentine's Hug of Passionless Regret," "Our Moment," "The Pirate and the Gypsy" and "My Baby Boy," don't merely show an other-worldly glimpse into her spectacular life but could well cement her as one of the greatest poetesses of our current-day experience. And those are merely the tip of the haunting iceberg. The CD, which is included with a copy of the book, is something else again. 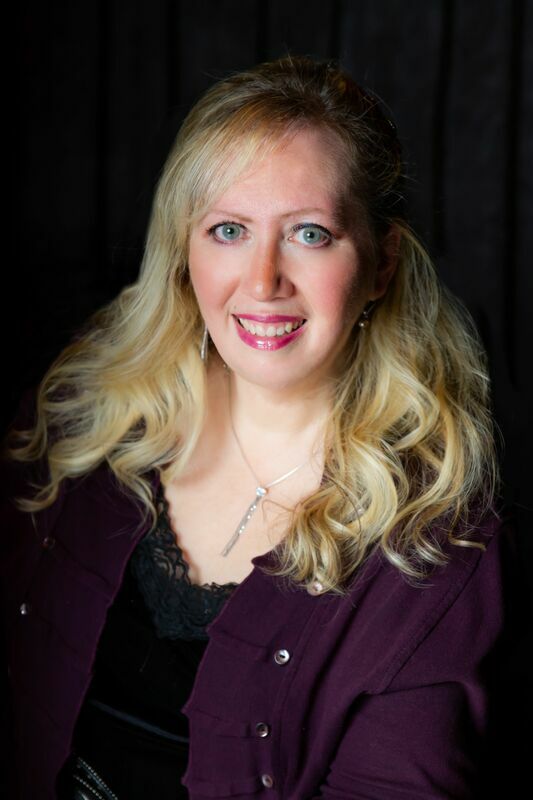 Katz emerges as always a truly stunning soprano, with absolutely brilliant skills of communication and exceptional understanding of lyric." “She’s a warrior woman, this Renee Katz. I have written about Renee over the years since that terrible accident and I have yet to see her back down from a challenging life." 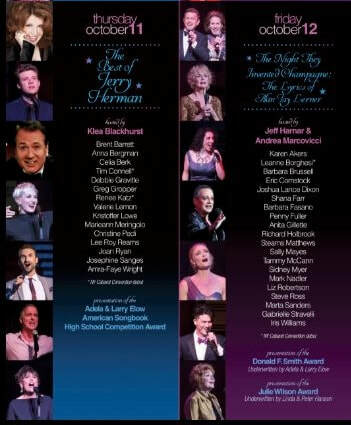 * ON TUESDAY NIGHT, MAY 21, 2019 AT 7:30, I WILL BE APPEARING IN THE MABEL MERCER FOUNDATION'S JEROME KERN TRIBUTE AT CARNEGIE WEILL RECITAL HALL. 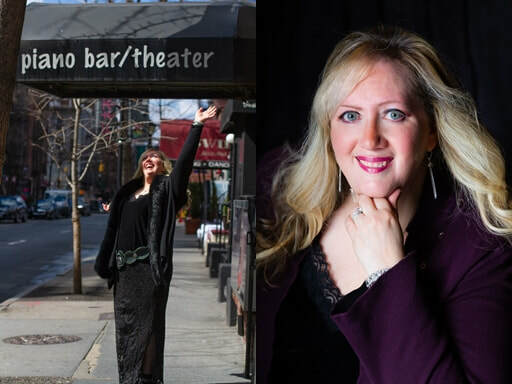 * FOR THE SECOND YEAR IN A ROW A SHOW OF MINE WAS NOMINATED FOR THE BROADWAYWORLD CABARET AWARDS--- "ONLY FROM THE HEART CAN YOU TOUCH THE SKY" IN 2018 AND "NEVER BEEN GONE" IN 2017. THIS YEAR I WAS ALSO NOMINATED IN THE FEMALE VOCALIST CATEGORY. * I AM PRESENTLY HARD AT WORK ON AN ALBUM ENTITLED "WINTER AWAKENINGS" WITH MY MUSICAL DIRECTOR JOHN M. COOK. 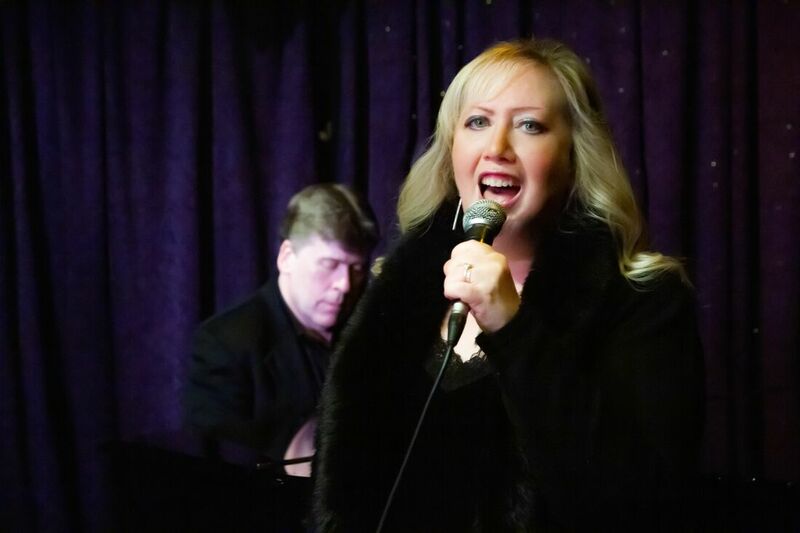 Cabaret sensation and award-nominated performer Renee Katz's captivating WINTER AWAKENINGS, a celebration of Maury Yeston's song cycle DECEMBER SONGS (and more) is a touching and authentic addition to this holiday season. Accompanied by music director John M. Cook and cellist Alon Bisk, Katz takes the audience on a deeply personal and emotional holiday journey with such Yeston classics as "Please Let's Not Even Say Hello" and "My Grandmother's Love Letters," along with original material such as "Start Again" by John Introcaso and Michael Colby. The cabaret is directed by Peter Schlosser.